You’re shopping with Cassie Ingersoll. We are excited to partner with Stacy Julian to launch the Story by Stacy™ product line! 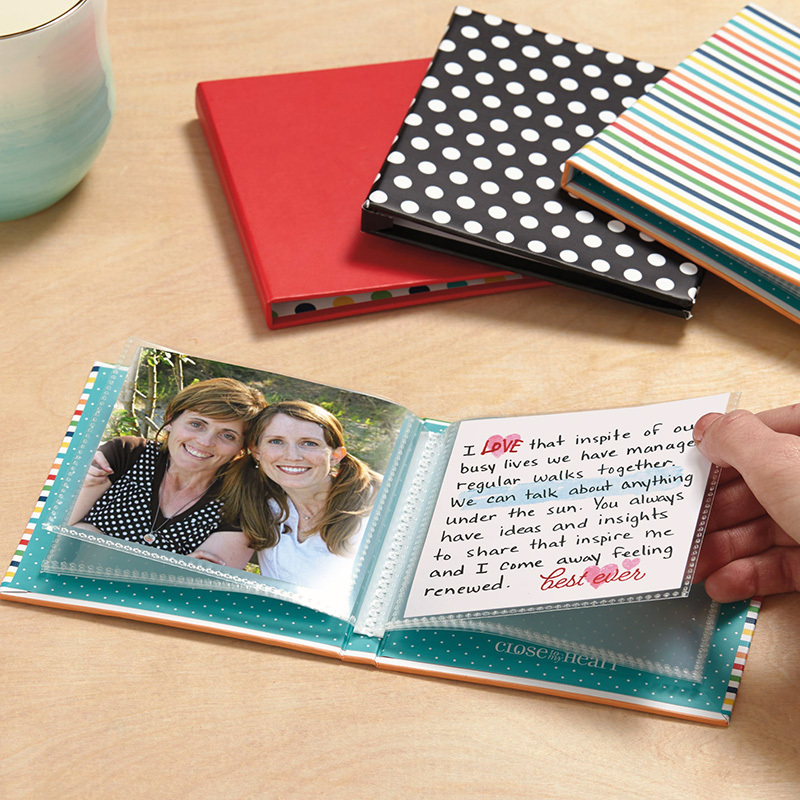 These story-based products are designed to teach you how to create authentic, personal stories with your memories. Story by Stacy™ will help anyone discover, access, and grow their storytelling skills to share them with others in meaningful ways. The Story Starter workshop kit will have you telling your stories in no time. 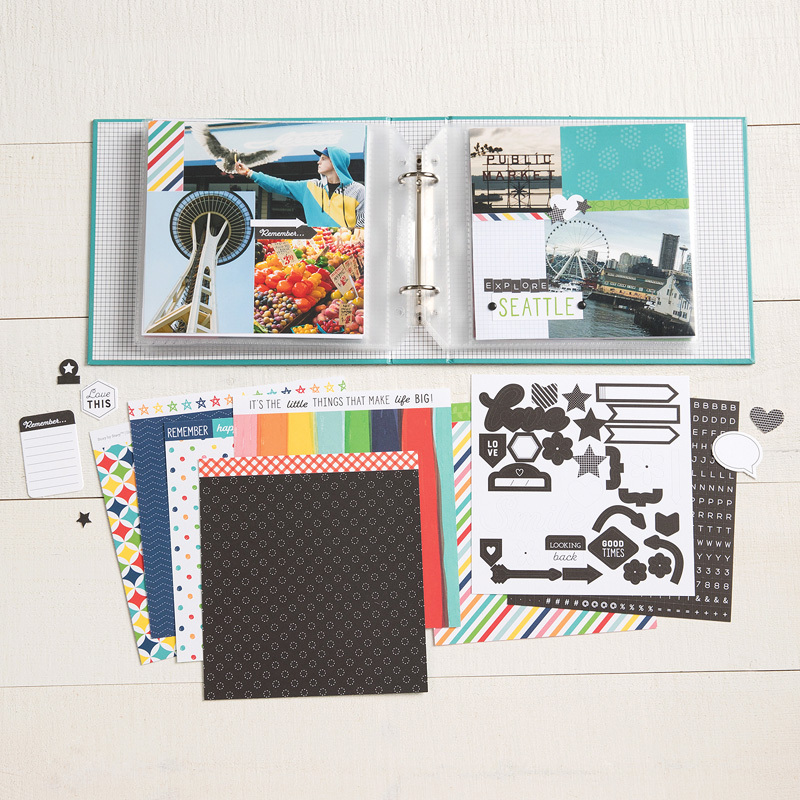 Follow the step-by-step instructions to assemble a mini album that tells the story of a person, place, or thing that you love. Build your creative intiution and storytelling skills with the Short Story! This workshop kit will walk you through the process of visual storytelling with a large group of photos topped off with a personal story written at the end. Document the photos and stories that truly capture your heart with Stories I Love! This workshop kit will teach you how to explore the memories behind the photos you treasure and write detailed stories to go with them.